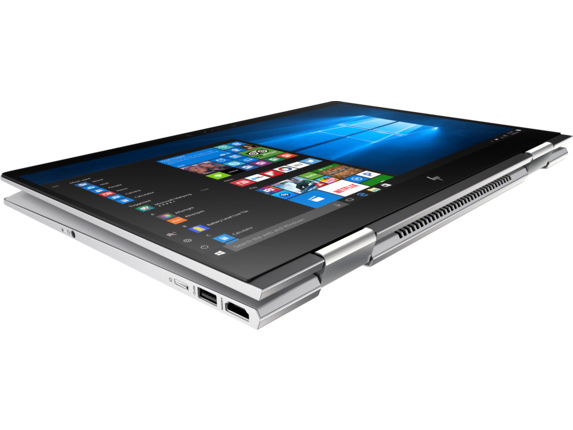 HP's Spring Clearance Sale Is Now Live, Get A 4K HP ENVY X360 15T For $700 Off! Note: All deals are valid only while stock lasts. This is a paid-for, sponsored post. We do not collect any commission on sales. 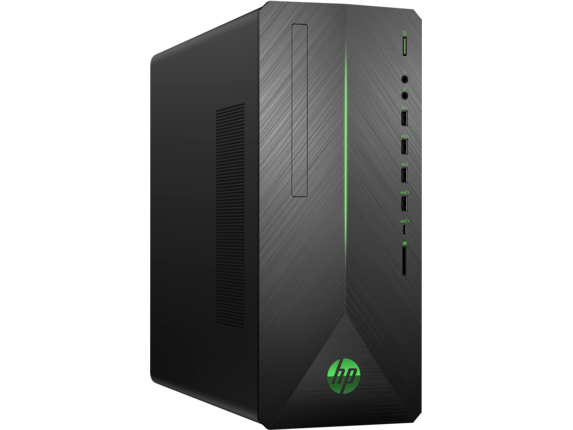 Spring is here and with it comes another sales promotion from HP, which is hosting its annual spring clearance sale where you can grab some pretty amazing deals with just a little bit of digging around. You can access the full landing page over here, but I have taken the liberty to pick out some of the juicier ones and featured them below. The sale will last till the 23rd of March, 2019 and is only valid while stocks last. You can check out the full list of discounts by clicking the link above and then navigating using the panels which most suits your needs. This includes “Top Deals”, “Laptops”, “Desktops”, “Business PCs”, “Printers”, “Monitors” and “Accessories”. You can then sort the deals by % discount or $ discount and there are some truly presidential discounts lurking. A screenshot of the navigation bar. Navigate to the deals page using the link above and then click any of the sections. HP is offering discounts of up to 58% on the list price. This is one of the best deals we spotted in the clearance sale and we are sure this is going to fly off the shelves. This machine, which usually retails for $1800 can be had for a flat $700 off and just $1100. This is the ultimate business partner that packs an absolute punch with a gorgeous screen. Needless to say, these specs are already great, but if you want to go the extra mile you can even upgrade these to even beefier versions. Want to add a discrete GPU in? No problemo. You can grab this HP Envy X360 15T deal over here. The best part about Omen’s full-fledged tower builds is of course the fact that you can customize these after purchasing with any upgrades you want ( a boot NVME SSD on this would be superb!) so these are excellent starting points. You can grab this deal over here. 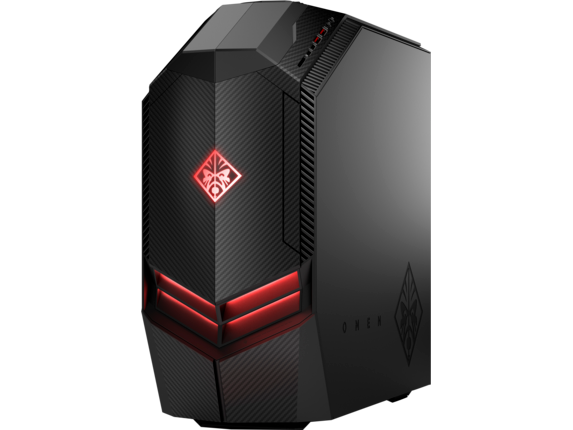 Unlike the Omen, however, this is not a standard sized tower and you will have a hard time upgrading this (with the exception of the SSD and RAM) so pick this if you want something for a business casual/MOBA gaming environment – for which it is an excellent deal! You can grab this tower for just $584 here.